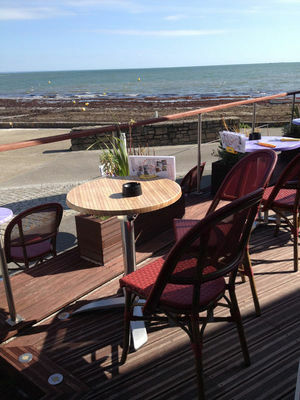 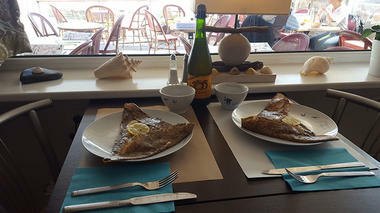 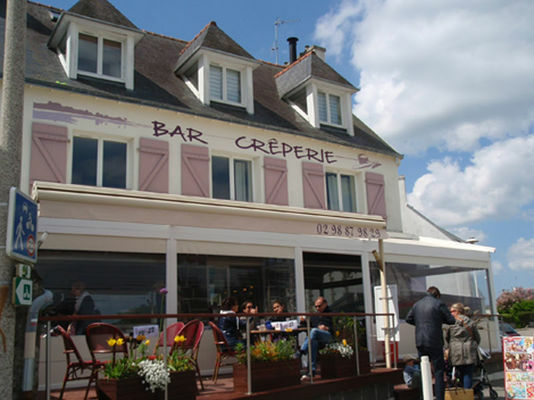 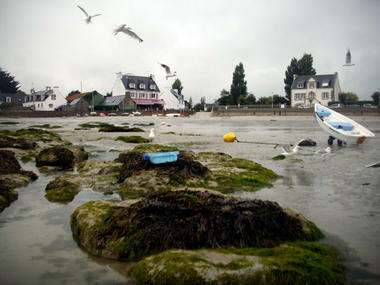 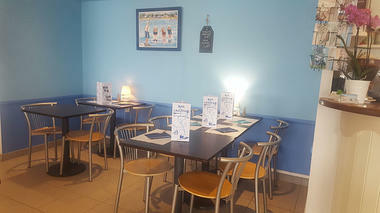 Gwenaëlle welcome customers to her seaside creperie all day, every day from 11.00 onwards. 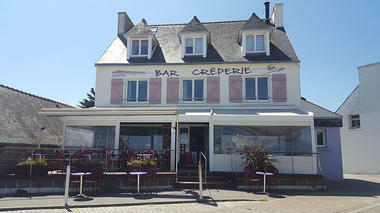 Enjoy sweet and savoury crepes, salads, mussels, meat dishes, ice creams and cocktails on the covered terrace overlooking beautiful Ezer-Lodonnec beach. The delicious smell of salted butter caramel crepes plus the magnificent ever-changing view of the sea - a wonderful combination !